As the leaves change colors, jack-o-lanterns start to appear, and a nip forms in the air, we welcome all the fall festivals around Philadelphia. From just before the Autumnal Equinox until Halloween, there are plenty of opportunities below to enjoy the change of season with food, music, art, games, shopping and more out among the changing foliage. 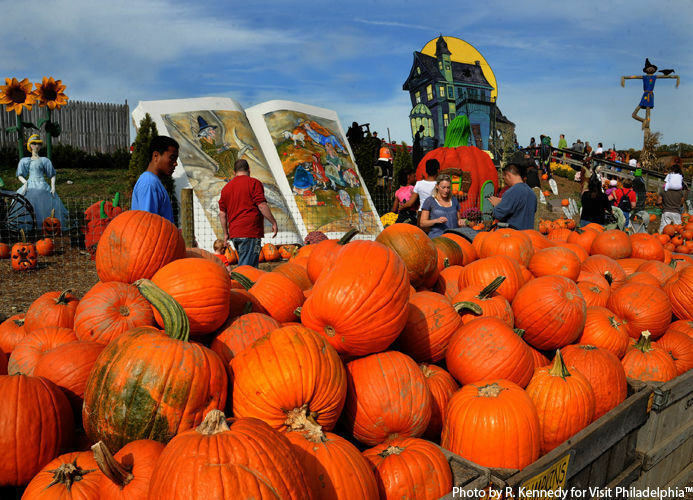 Where are your favorite fall festivals and events? Tell us all about it on Twitter, Facebook and Instagram @Phillyfunguide! Sign up for Funsavers for weekly half-price ticket discounts to more fall events! Get the pants scared off of you with these fun, local ghost tours!